Lease for $159/mo. for 36 months! If you are looking to buy a new Kia, then pay us a visit at Autoserv Kia in Tilton, NH! Our highly knowledgeable staff is here to answer any questions you may have and ensure that your car buying experience is a breeze, offering exceptional customer service along the way. With more than 50 new models on our lot, we are confident that your new car, truck, or SUV is here waiting for you. 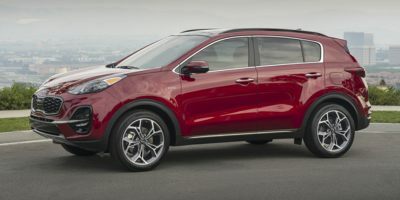 Stop by and test drive some of Kia’s most popular models like the Kia Sportage, the Kia Optima, or the New Kia Sorento. Autoserv Kia is just a short drive for shoppers from , , and .